Don't forget! 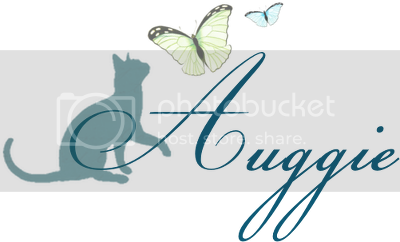 I'm giving away One Month of OwlCrate! 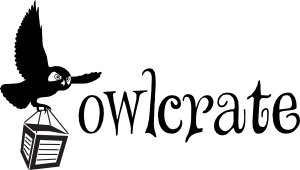 Check out there Giveaway here. 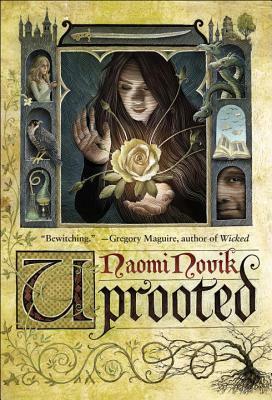 "Uprooted" by Naomi Novik - Heard many good things. Don't own this one yet, but will be looking to. 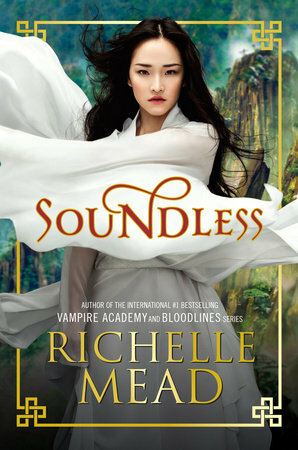 "Soundless" by Sarah Richelle Mead - I own this, just wasn't able to get to it in 2015! There it is though, sitting prettily on my shelf and waiting to be read! 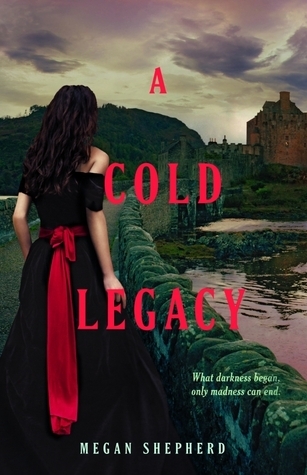 "A Cold Legacy" by Megan Shepherd-I enjoyed the first two books of this series, and actually got this third book on Netgalley before the release. After reading a few chapters I got exceedingly bored. I think that I'd overwhelmed myself with the series and just needed a break. Hopefully I'll be adding this one back to the TBR list in 2016. 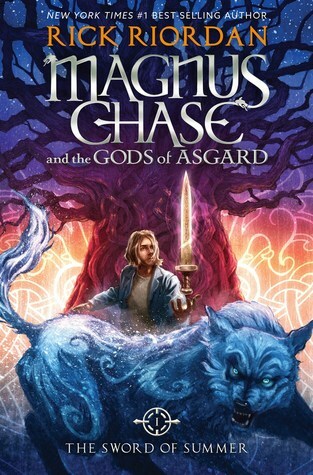 "Magnus Chase" by Rick Riordan- Bought it! Looking at it longingly! Waiting until 2016 because reasons. 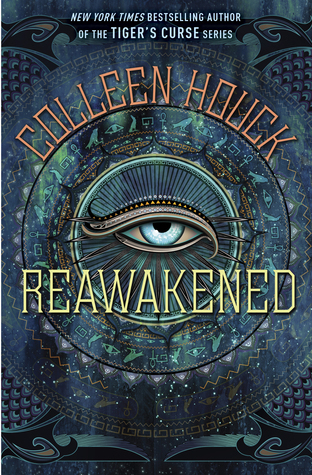 "Reawakened" Colleen Houck- Another one that keeps showing up on lists! Maybe it'll be a 2016 read! 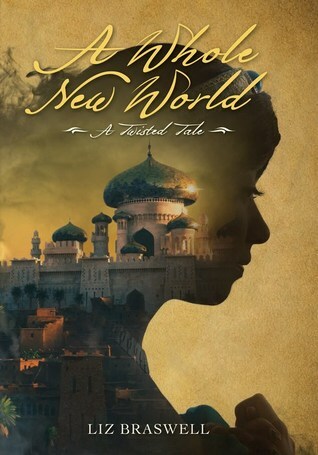 "A Whole New World by Liz Braswell -Ugh. Wanted to read this one, then got it, then didn't want to read it. Now I want to read it again. 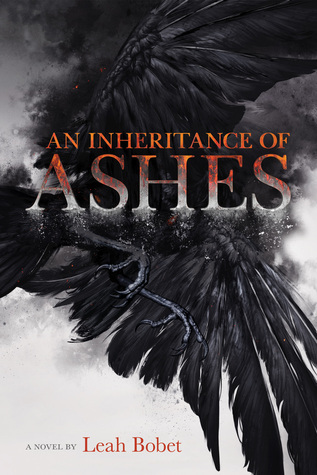 "An Inheritance of Ashes" by Leah Bobet - Another TBR that I own that I just haven't gotten to read yet. 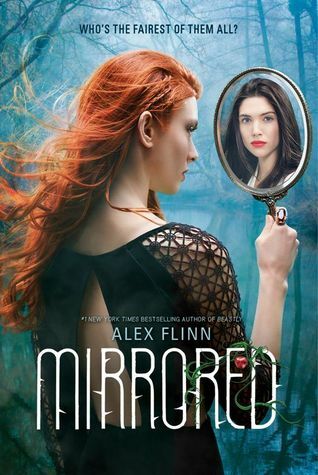 "Mirrored" by Alex Flinn - Own it! Will read! 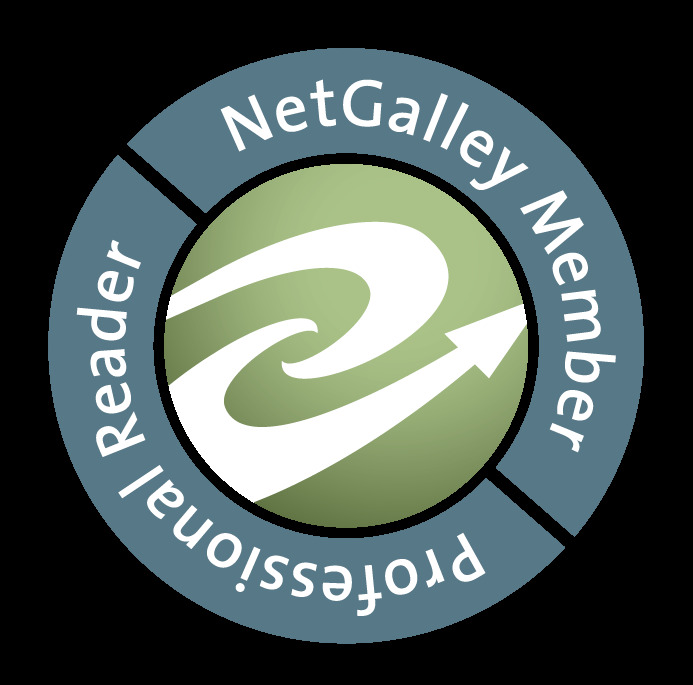 What books did you miss in 2015? I need to try to find Mirrored at my local library. I really loved a lot of her other retellings. Wonderful list and I hope you manage to read some on 2016. I loved The Wrath & The Dawn. 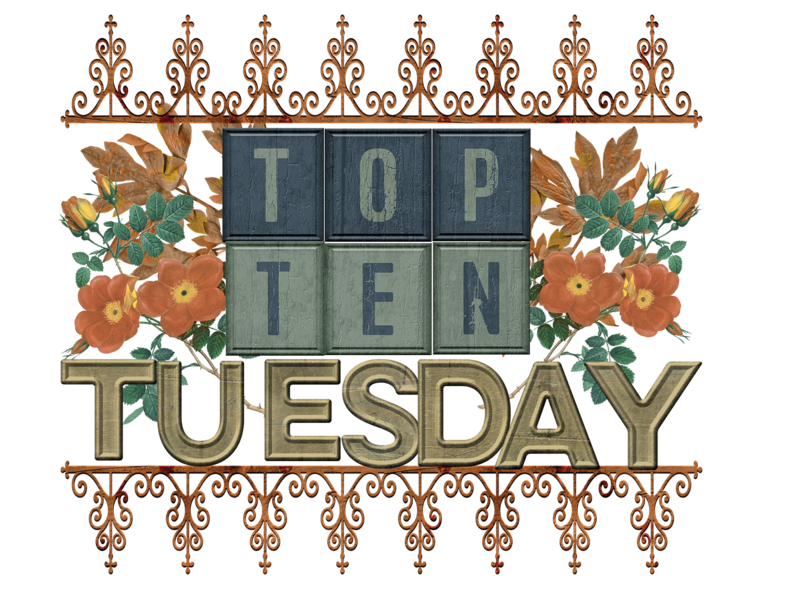 I have Six of Crows on my TTT, but I spot quite a few books on your list that while they did not make it on my TTT, they are on my TBR as well. Hope you'll find the time to read them all! 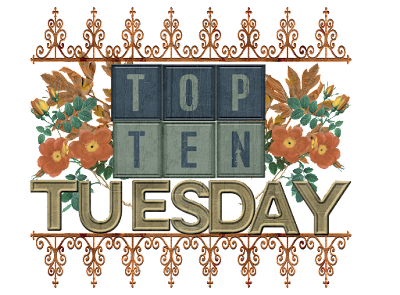 Magnus Chase was on my list this week too! 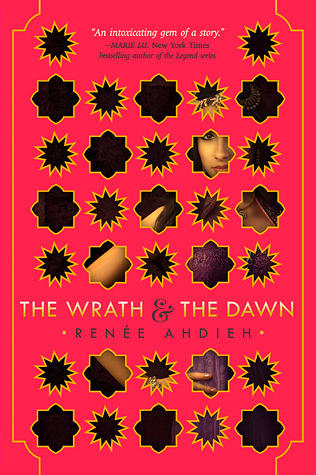 The Wrath and the Dawn was very good and I hope you'll enjoy it! I just got Magnus Chase for Christmas so I'm really excited to dive in! I'm dying to read Uprooted! I finally put in a request at the library so hopefully I'll be able to get it soon! 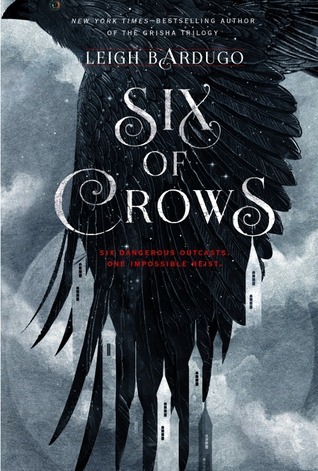 Also, you really do need to read Six of Crows. I loved that book! The Wrath and The Dawn is on my list too. I'm sort of currently reading Six of Crows right now. I read a few chapters when I first got it in September and then got kind of sidetracked with other books and forgot about it. I don't know why! 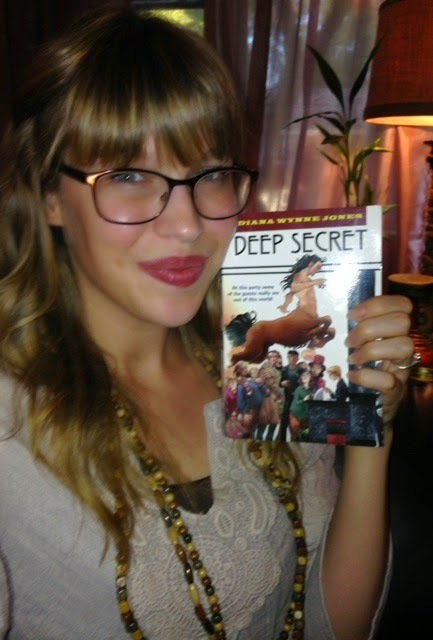 I was enjoying it and loved the Grisha Trilogy. I have to get to it soon.